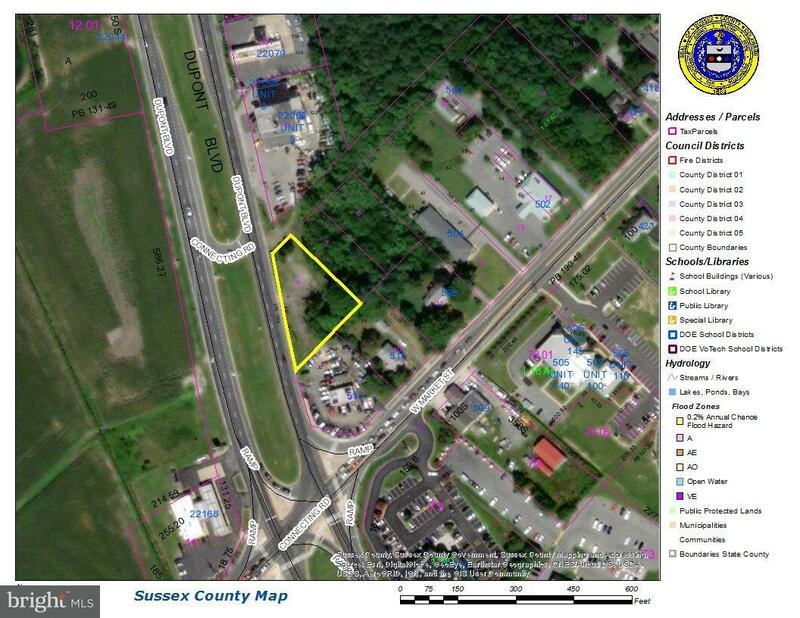 Opportunity to own a prime commercial lot on busy North DuPont Highway. High visibility and traffic count. 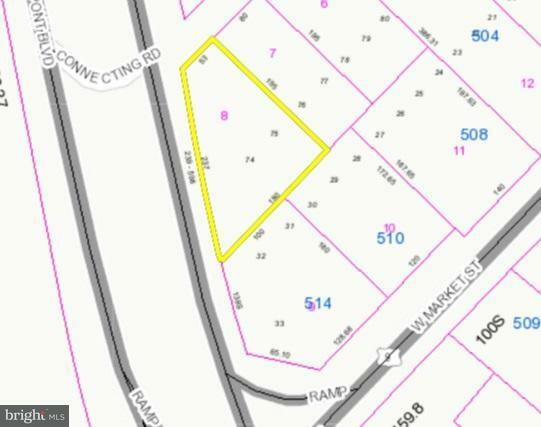 Great for a new business or previously established one looking for convenience.